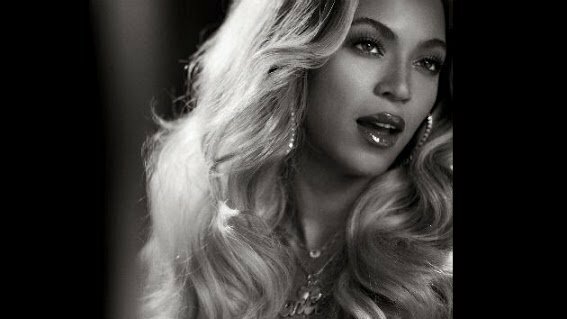 Hey Beyonce fans, good news: the singer is working on new music. How do we know? Well, songwriter and singer Sia spilled that she’s submitted songs for Queen Bey’s next project. In an interview with Rolling Stone, the Australian singer casually mentioned that she “didn’t send [that many songs] to Beyoncé,” before adding, “though I do know she’s working on something.” The last time Sia teamed with Bey was on”Pretty Hurts” from Bey’s 2013 self-titled album. While she remained mum on any further details, Sia shared a little insight into the process of writing for Beyonce.